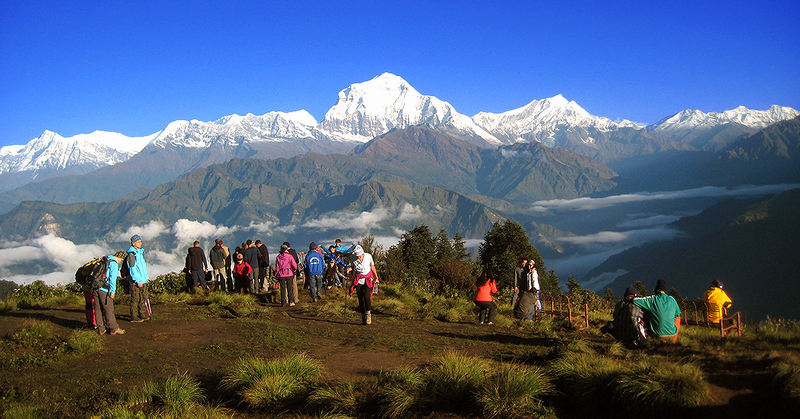 Wonderful Mountain located in front of Dhaulagiri I and Annapurna range. Tukuche Peak a wonderful mountain located in front of Dhaulagiri I and Annapurna range on the other side divided by the great Kali Gandaki George. 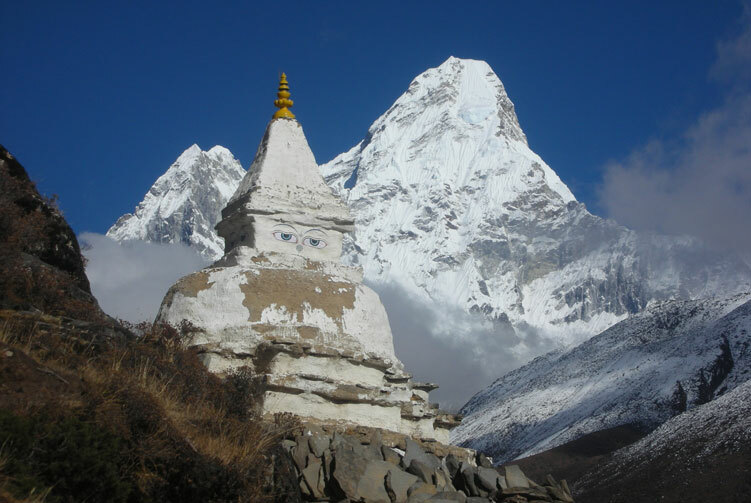 This Peak is on the northern side of Nepal in the wildest valley (hidden valley) known as Mustang. Kali Gandaki River flows on its bottom. The Summit of Tukuche Peak offers stunning mountain vistas including entire Annapurna Range, Nilgiri and the beautiful villages of Marpha, Syang, and Jomsom. We attempt the summit of Tukuche Peak (6,920m) about 4/5 days preparation in its Base Camp and High Camp via North East Ridge. 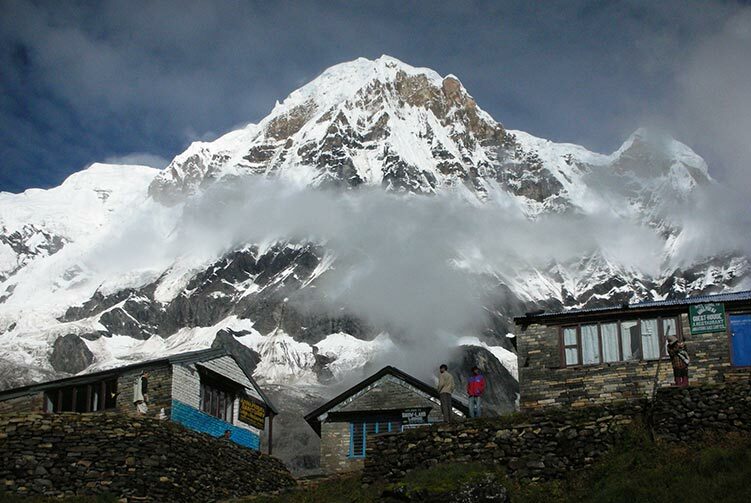 Before attempting for climbing Tukuche Peak, the trek toward the peak made through the deepest George of Kali Gandaki using Pokhara- Beni unique drive and Tatopani (the hot spring)-Ghasa-Tukuche trekking trail of Annapurna conservation area. 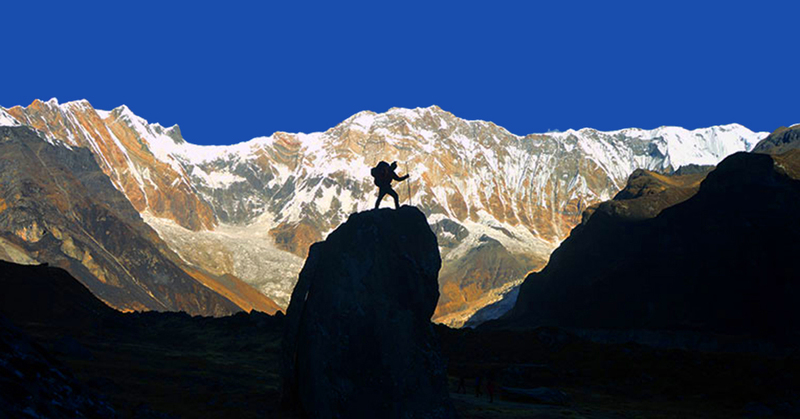 Magnificent mountain views and valleys viewed during the trekking and Peak climbing. 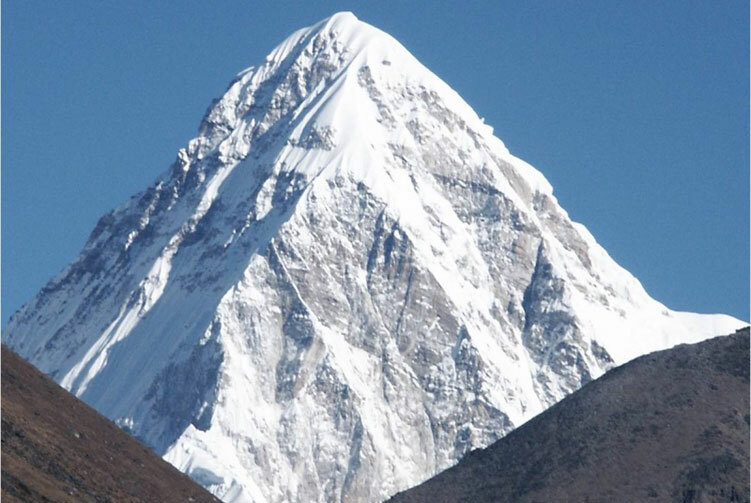 Tukuche firstly climbed by a Swiss Team in 1969. Due to its remote location and the seriousness of the terrain the area seldom visited by commercial trekking and climbing groups. 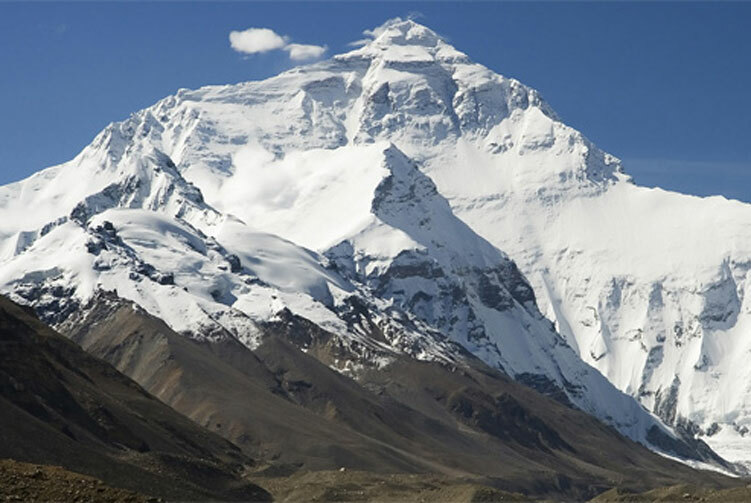 The Tukuche Peak is in Low Category in the sense of Risk and Technicality. The attempt of the summit for this Tukuche Peak begins after we reach in the Hidden Valley Base Camp. 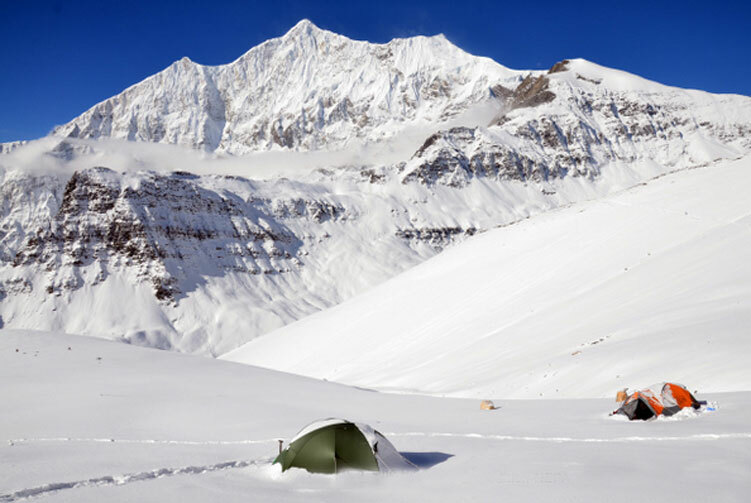 Once we set up Base Camp we will begin pushing out the route and acclimatizing. When the climbing phase is over, we will descend to Jomsom have a rest there a night or two and take a flight out to Pokhara and then on to Kathmandu by any means. 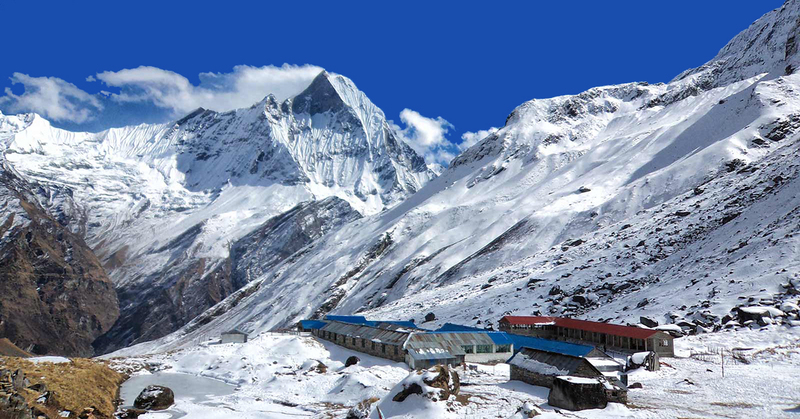 We invite both the climbers requiring full board service or base camp service for this Tukuche Peak Climbing. 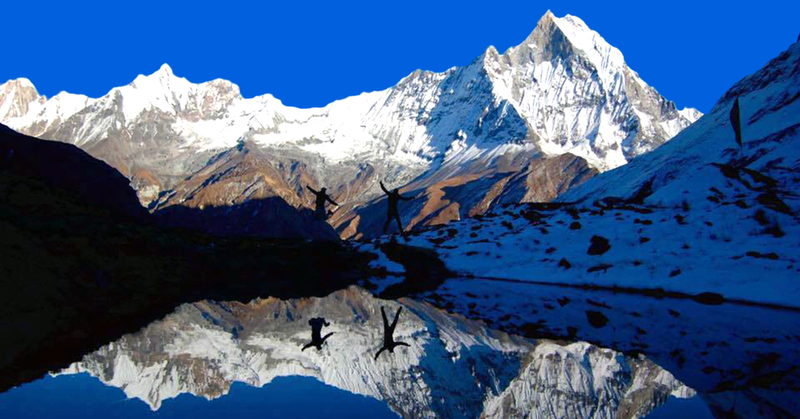 Our service includes the proper maps of the trekking and climbing route, hygienic high altitude food cooked freshly by our experienced cooks, experienced and professional trekking and climbing Sherpas and guides, sufficient and quality logistics, properly arranged arrival and departure transfers, well managed accommodation and tours to Kathmandu and Pokhara valley. All Transportation service from starting and ending points of mount Tukuche Expedition trips. 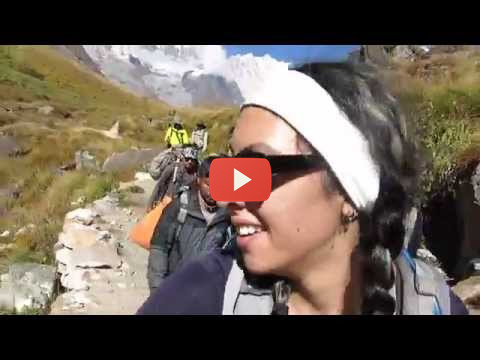 Climbing Sherpa guide for Tukuche Expedition. Mount Tukuche Expeditions Group climbing gears like rope, ice bar etc. 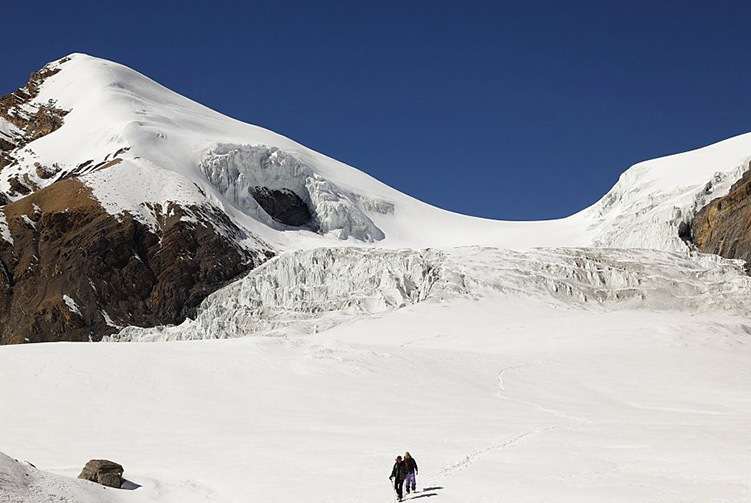 Permits for the mount Tukuche Expedition. High altitude meal (Full board) while Trekking to Tukuche base camp and while Climbing. Permit fees and customizetripom charge for Sat phone, communication gadget and commercial filming while on Mount Tukuche Expedition. Garbage Deposit USD 5,000.00 (Sharing of the total person) and Deposit fee will be not refunded if the clients (climber) don't take back their garbage to Kathmandu. 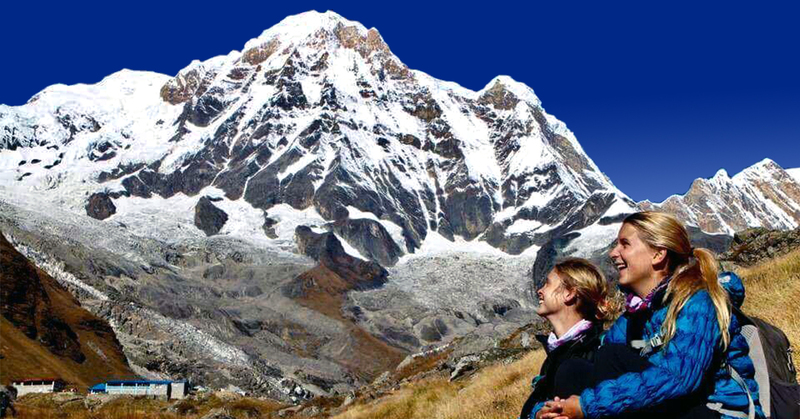 We offer you the best price guaranteed for Tukuche Peak Expedition. Tukuche Expedition Route Map: Approx.